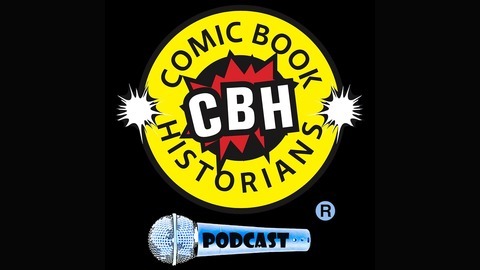 Alex Grand, Bill Field and Jim Thompson start off a comic book history discussion between fans, historians and scholars in determining what happened and when in comics, from strips and pulps to the platinum age comic book, through golden, silver, bronze and then toward modern. All genre's are open game here including Westerns, Comedy, Crime, Superheroes, Westerns, Horror, and Newspaper Strips. Causality and placement in the psychosocial spectrum is routinely discussed. 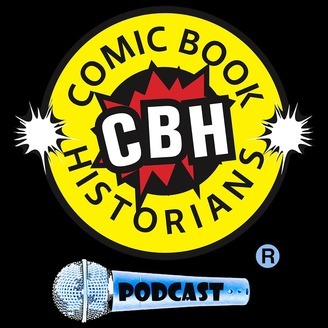 Support us at https://www.patreon.com/comicbookhistorians.